Are you wanting to go deeper in your life with God? Have you ever been frustrated when it seems like you’re not making progress? Would you like the opportunity to learn with and support others in the journey towards Christ-likeness? 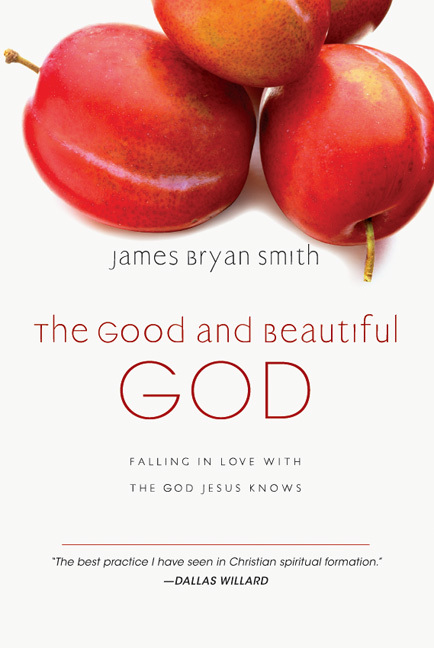 Ministry and Counsel is forming one or more small groups to engage in a quarter-long study this fall of The Good and Beautiful God by James Bryan Smith. Smith is a well-regarded Christian writer who teaches at Friends University (Wichita, KS) and has worked with Richard Foster’s Renovare movement for many years. The Good and Beautiful God starts from the understanding that we all carry around with us many false narratives about God: “God wants me to try harder;” “God blesses me when I’m good and punishes me when I’m bad;” “God is angry with me.” Smith asks us to consider if the “God that Jesus knew” is truly embodied in these narratives, or if the Gospels actually have a different story to tell. Participants will read through a chapter a week, engage individually in each chapter’s recommended exercises, and then come to the group meeting ready to reflect on their experience and prayerfully support one another. One possible meeting time would be on Wednesday evenings parallel to our regular Bible Study, but we encourage any group of sufficient size (three or four people) to form if there are other more convenient times or places. If you are interested, please see Brian for more details!